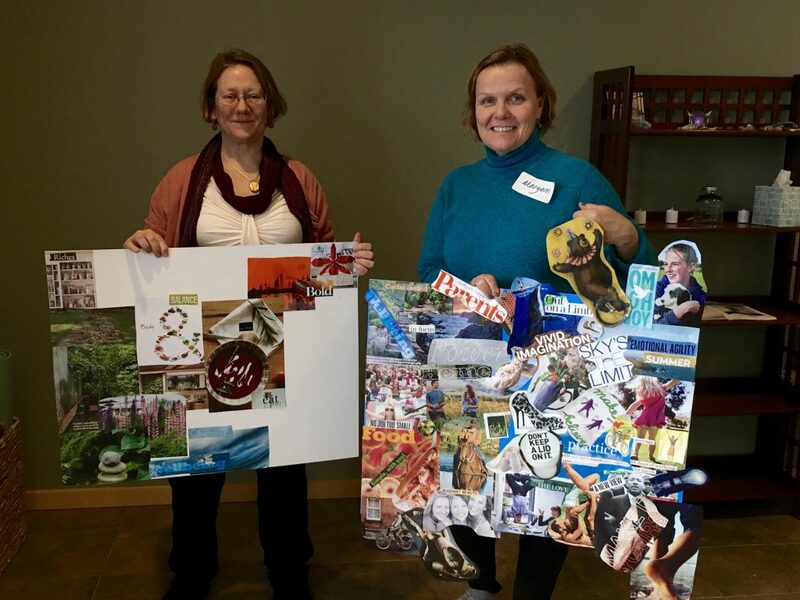 Do you know what a Vision Board is? It’s a way to manifest your dream life. When you make a Vision Board, you get clear on what you want to create in your life. It sounds pretty simple. 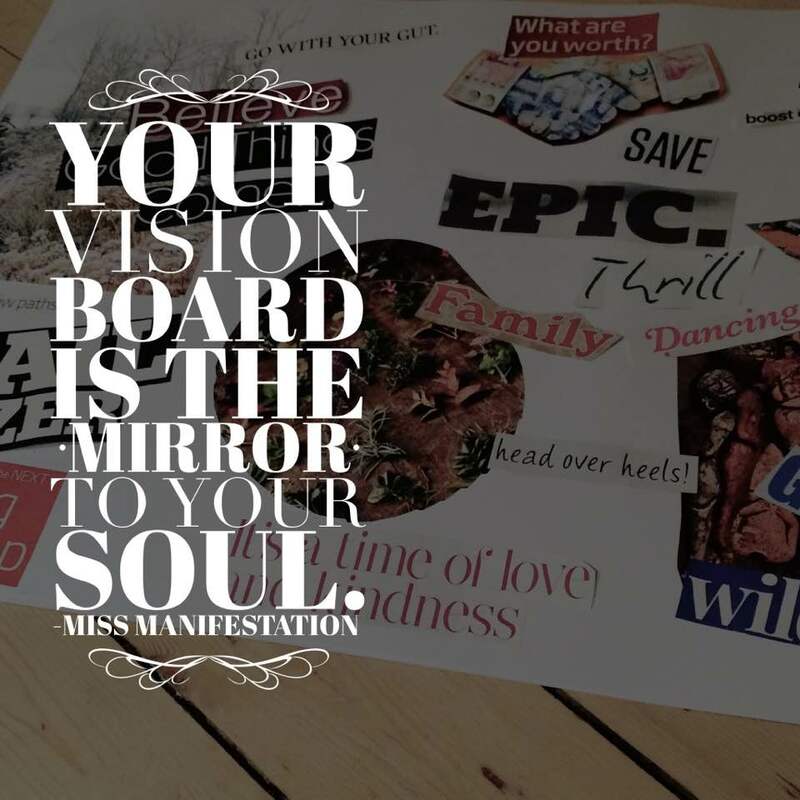 (And yes, there is a process to make your Vision Board more powerful). On Saturday, May 13th, 2017, I am hosting a CREATE YOUR LIFE VISION-BOARD WORKSHOP “Envisioning Your Way”. 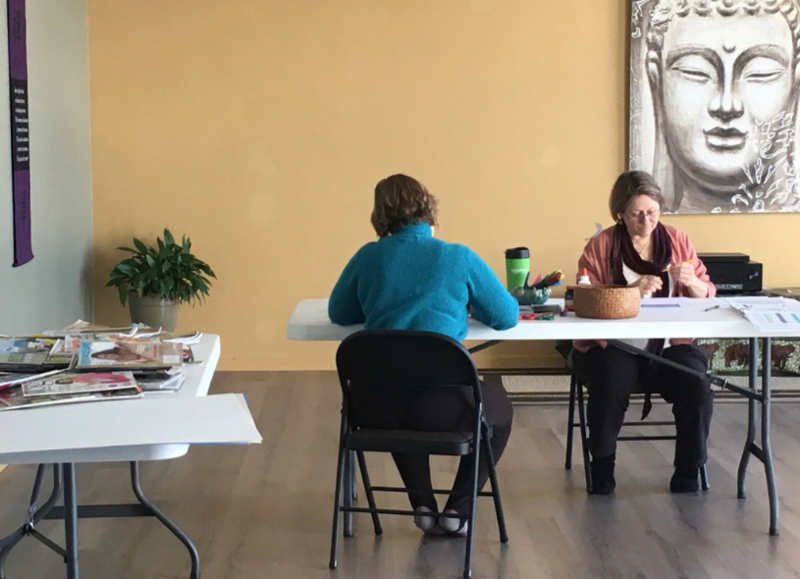 It’s a full-day immersion for you to focus on your authentic life, core clarity, and ideal outcomes. This is a deep dive into what a Vision Board is, and how it can change your life. Due to the deep nature of the work, it is limited to an intimate group. Come join us! Give yourself a truly powerful and important gift of a clear start to your new year. Make this time for yourself. 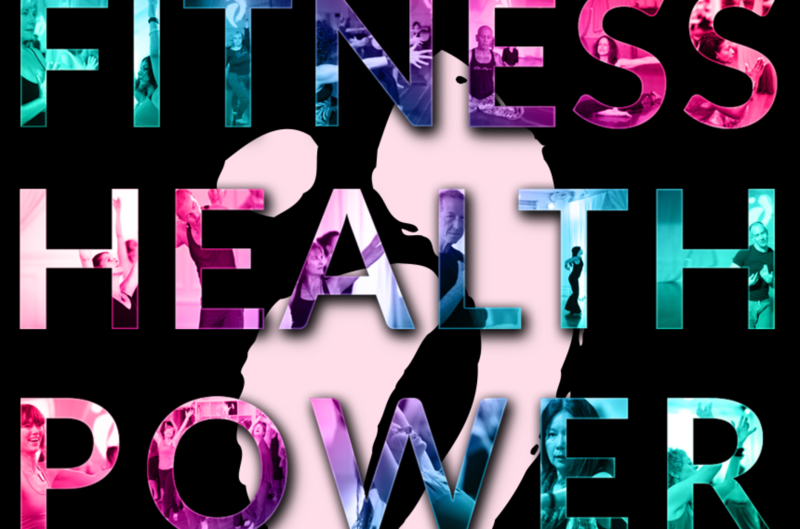 Visit HeartSong Wellness and register. I’d love to help you move into the next step of your journey. Register and save $20 before May 8. Let’s make your path to the life your dreams. And if you have a friend who has been confiding in you that she is ready to get clarity and make a change her in life – please share this page with her. I will take great care of her!